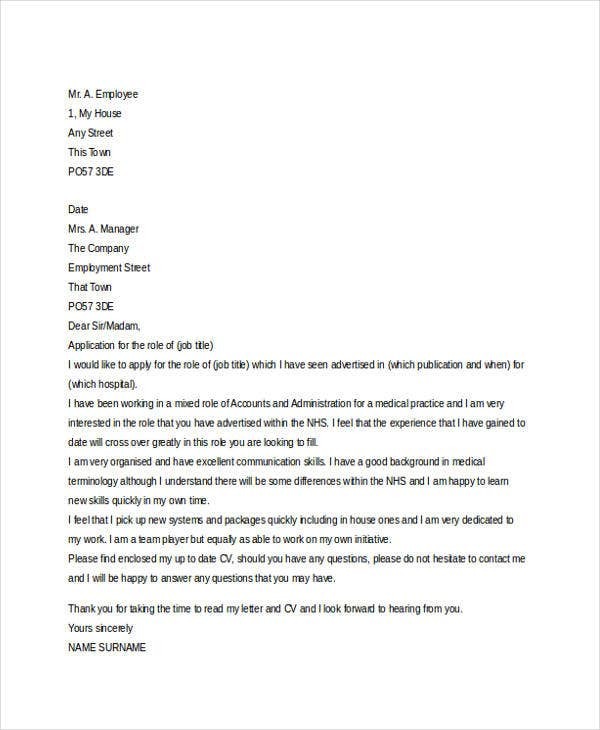 Are you a job seeker who is aiming for a particular job which you think fits you perfectly? 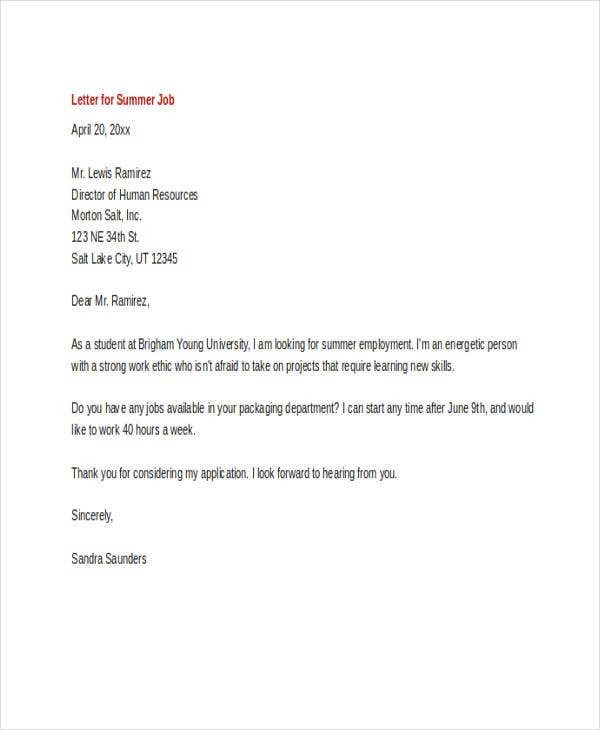 If so, then you need to attach a work application letter to your resume in order to captivate the attention of the hiring manager or recruiter. 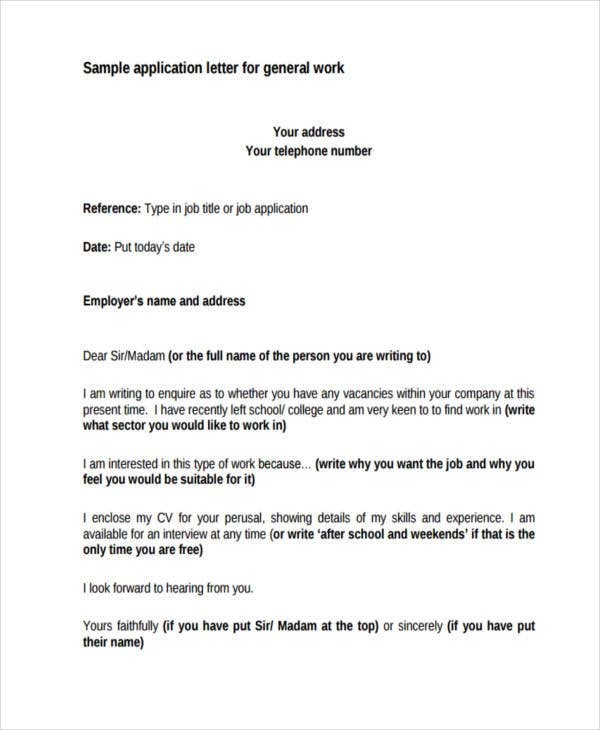 To help guide you in your application letter writing, download the work Application Letters on this page. 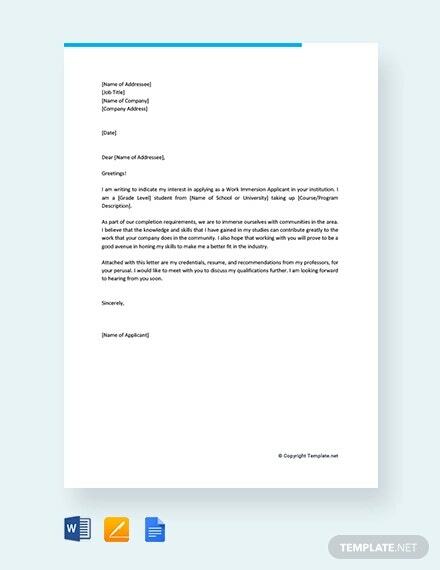 Scroll down below and download our templates now! 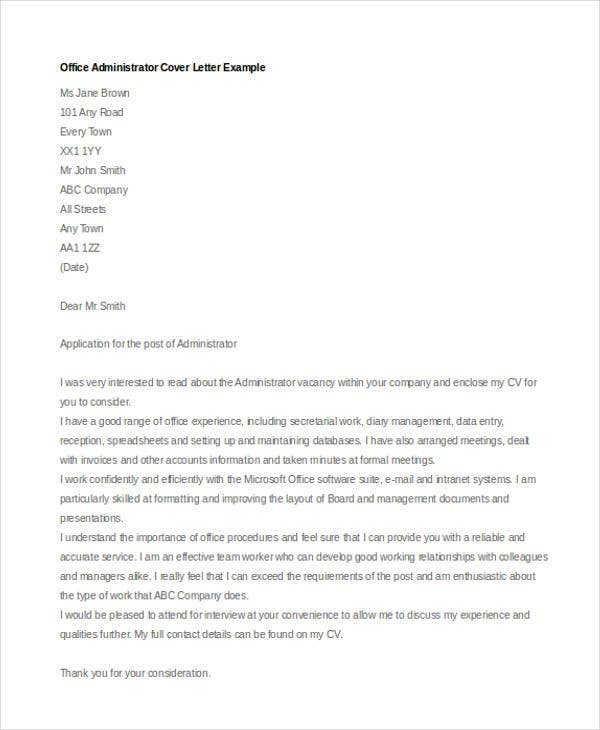 Work Application Letters: What Are These? 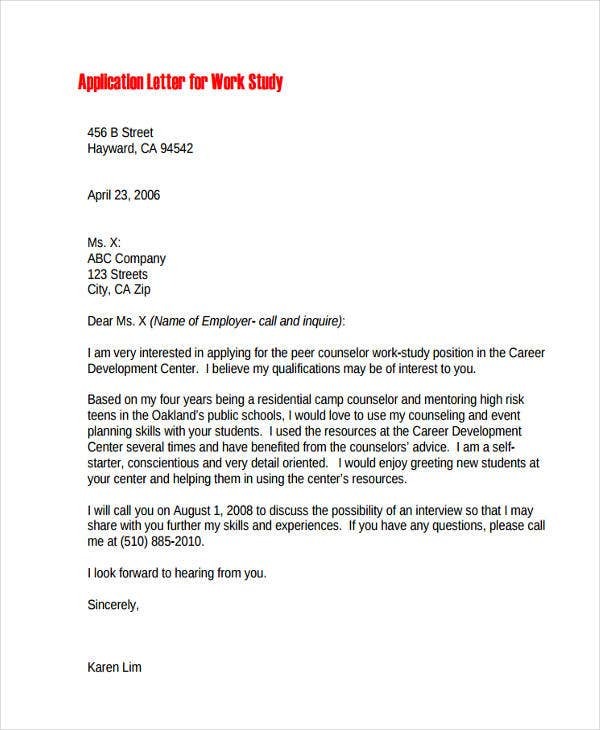 Work application letters are also known as cover letters. 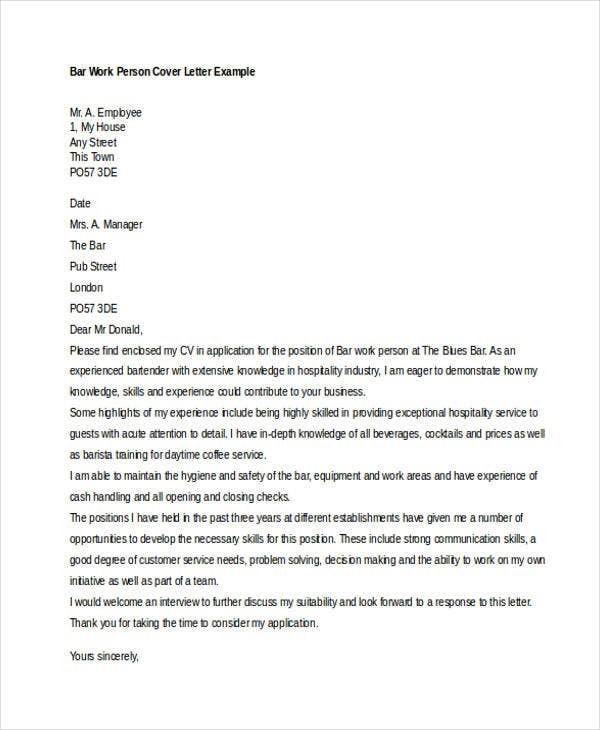 It is the type of letter which is sent by job applicants to the hiring manager. 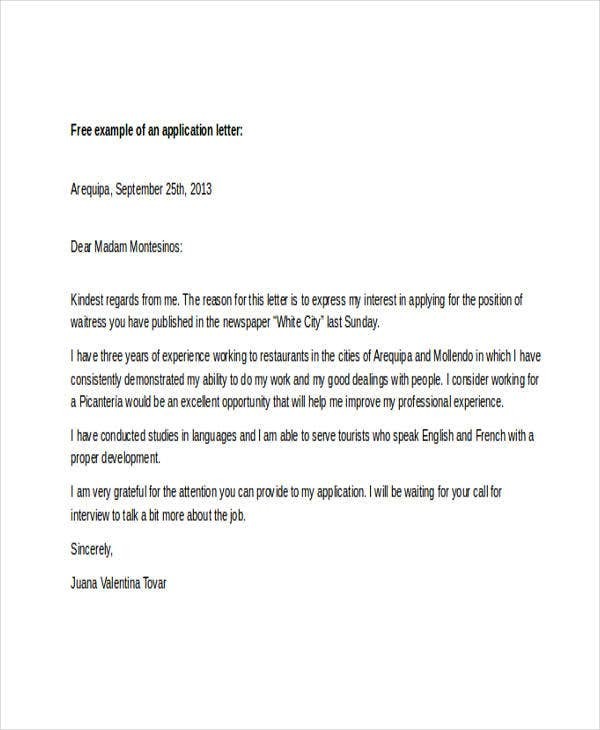 This letter is usually attached to a resume or CV, and it serves as an overview of one’s resume. 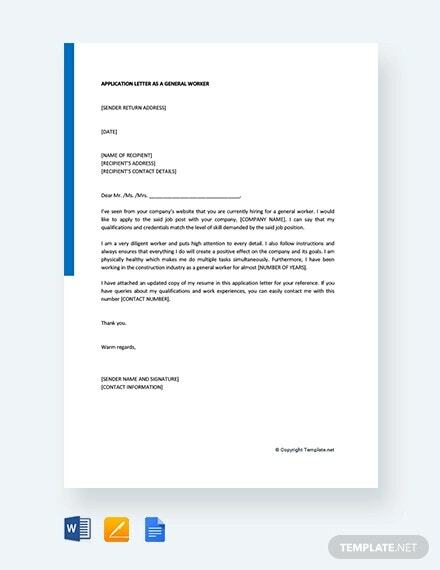 The content of a job application letter will depend on different factors like the job position that is being targeted by the applicant, the industry where the prospective employer currently belong, and the qualifications of the applicant. 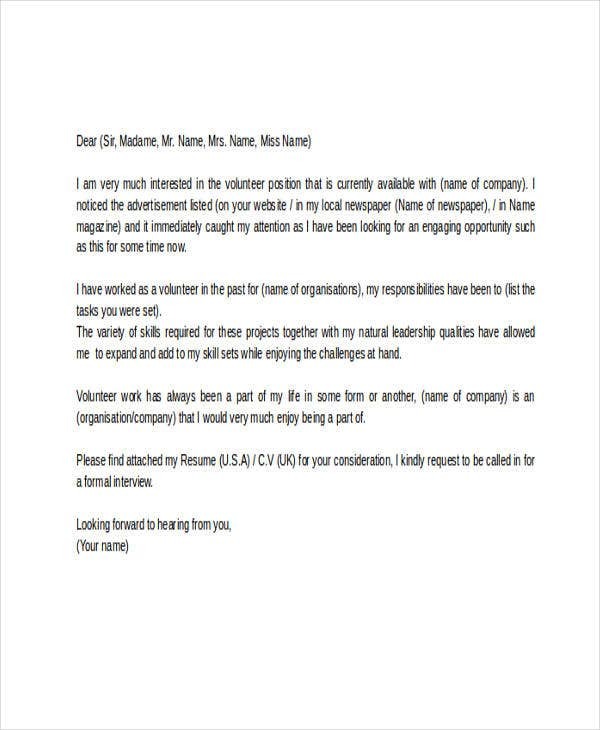 Hence, there is a wide range of information differences that this specific kind of letter may have depending on varying instances and the factors that have been mentioned above. 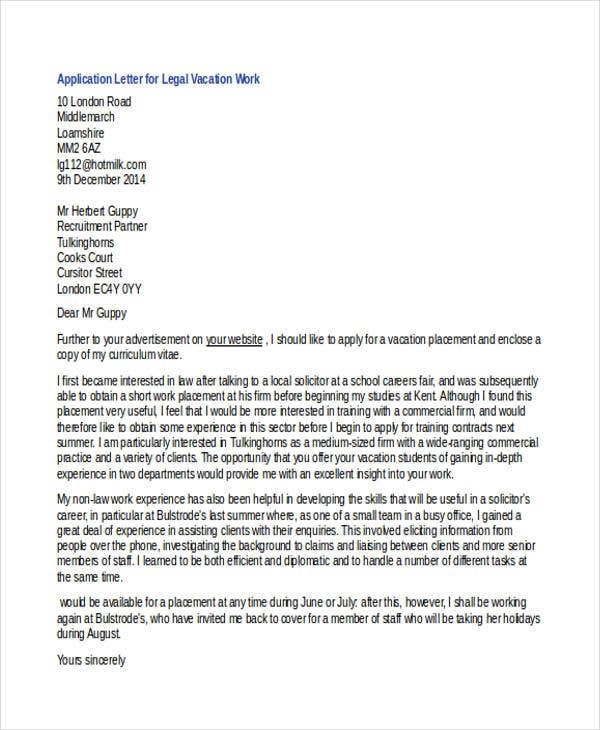 Statement of intent to apply for a specific job position. 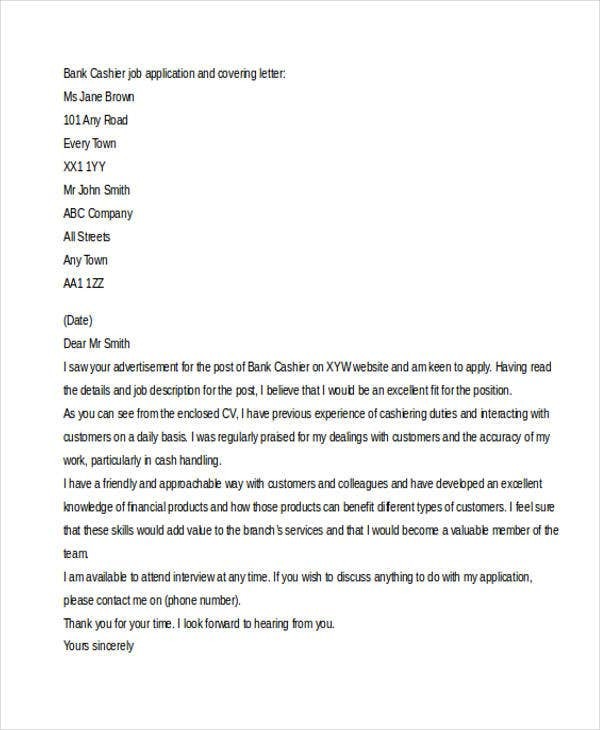 Statement of the relevant skills, educational attainment, previous work experience (if any), and other qualifications. 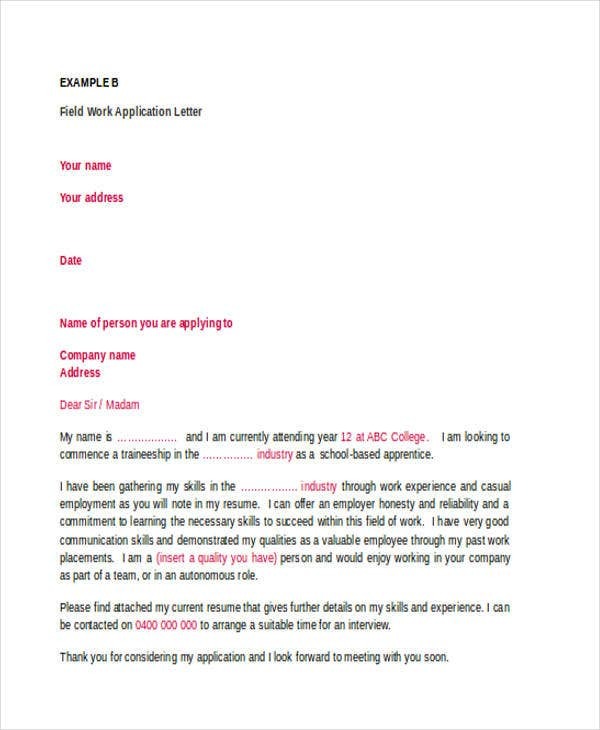 To have a more in-depth understanding of the basics of work application letters, download the templates on this page. 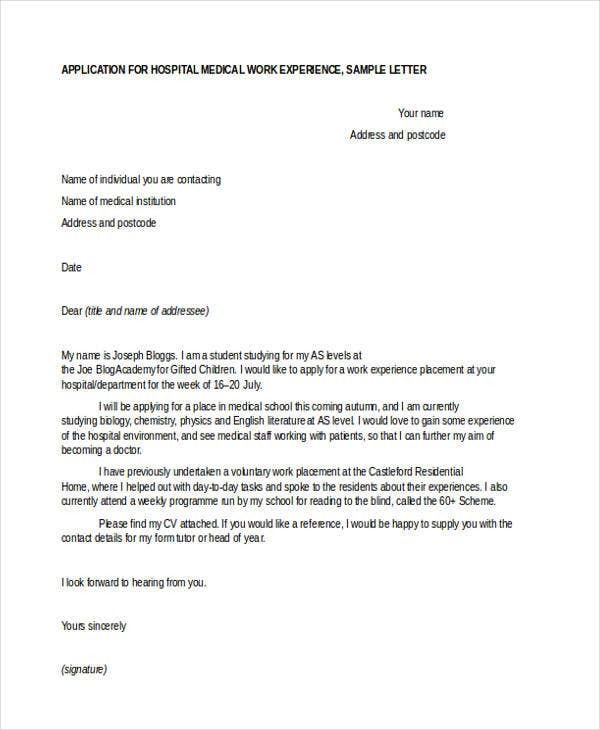 Moreover, you can also check out our collections of Job Application Letters and Membership Application Letters for future applications. Simply click on their corresponding links. 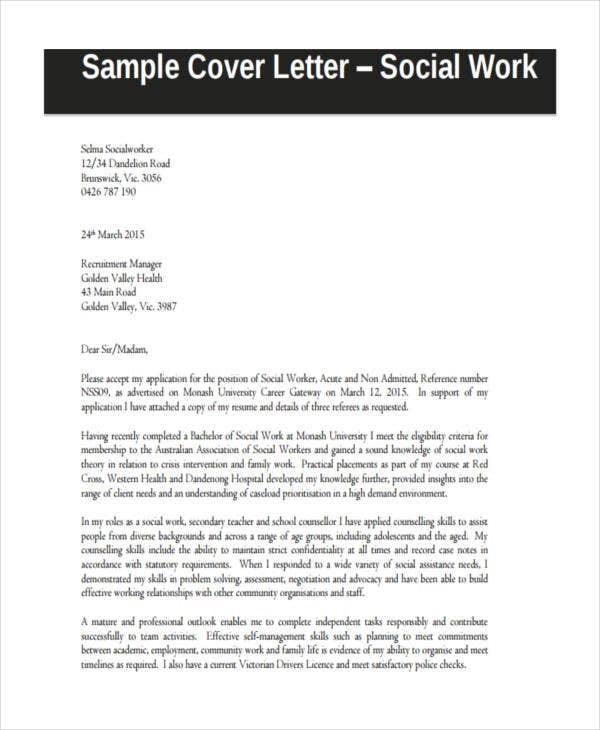 This type of application letter is written by job seekers who plan on working as a social worker. Social work can be an energy-draining job, especially if it does not fit your character and qualifications. 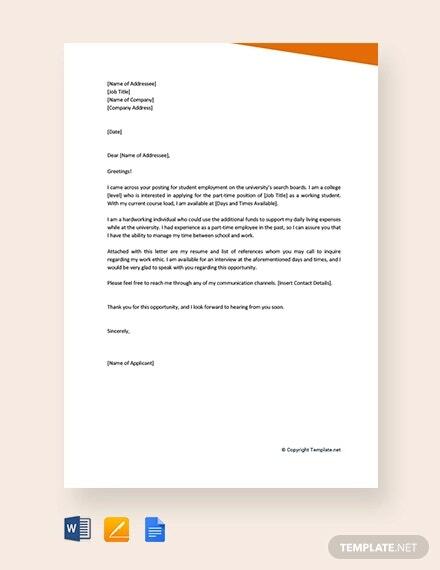 Before you go writing a captivating work application letter, you need to assess first if you are perfect for social work. Whether or not you have the relevant educational background for the type of social work you are aiming for. For example, if you aim to get involved in substance abuse social work, then a degree in clinical psychology and counselling will be more fitting. Whether or not you have the initiative and the intellectual capacity to constantly research social policies, current trends, demographics, and other relevant information which can help you analyze and create more effective ways of improving the welfare of others. Whether you find the act of helping alleviate other people’s circumstances personally meaningful. Avoid using too many “I’s”. 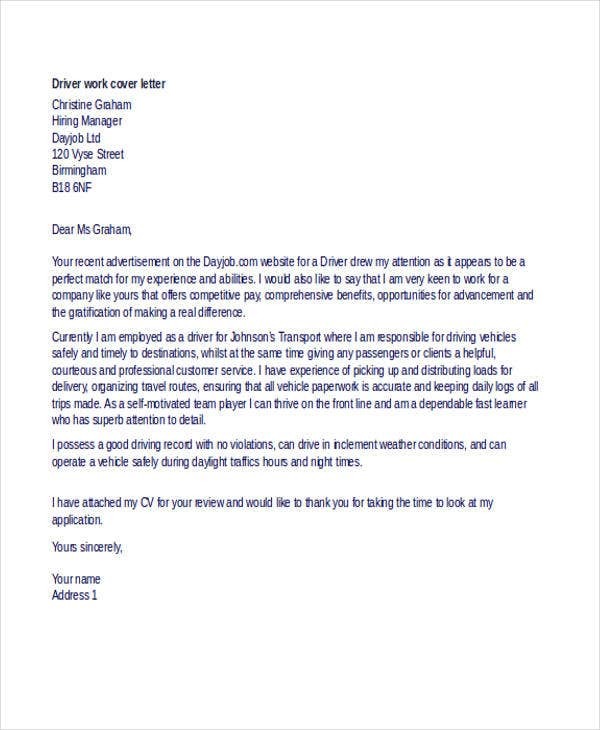 Address the hiring manager/recruiter personally. 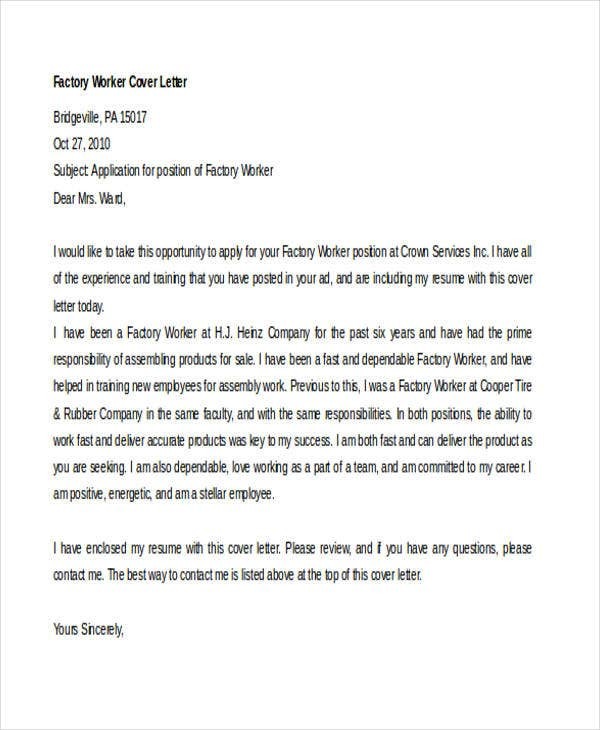 Don’t make a cookie-cutter cover letter which has overly broad contents; instead, tailor fit your letter to suit the needs of the organization you are applying to. Do not over-promise. 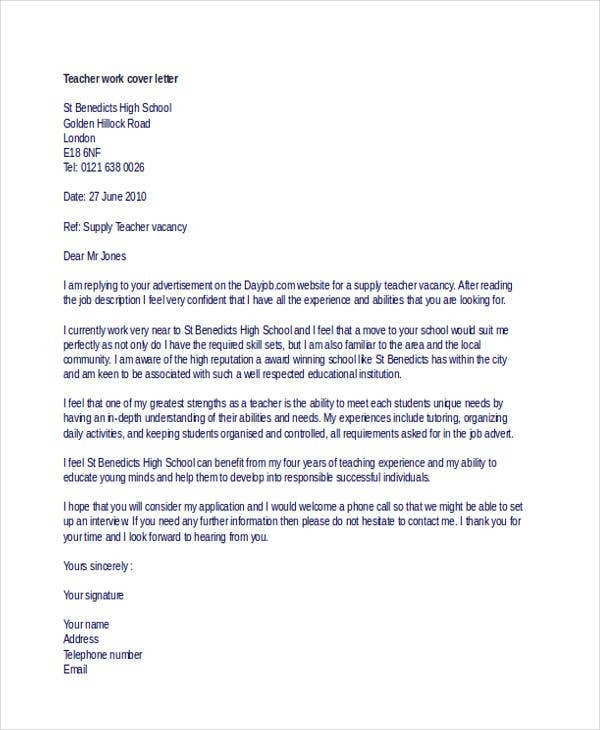 If you will provide exaggerated qualifications, then the only thing that can happen is for you to be tagged as an under performer. 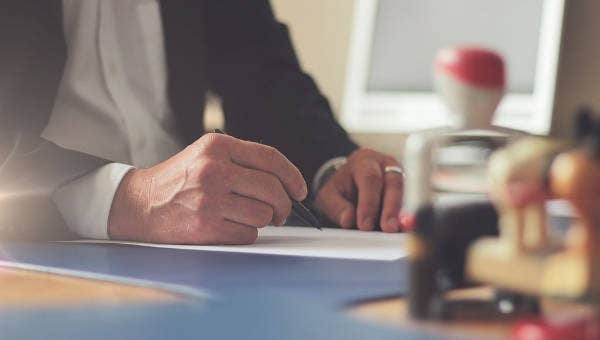 You need to make sure that you can deliver what you have promised especially when it comes to providing community care and support during social work programs. Use attention-grabbing key words. Use active voice and verbs that automatically paints a picture of your desirable traits inside the head of the reader. 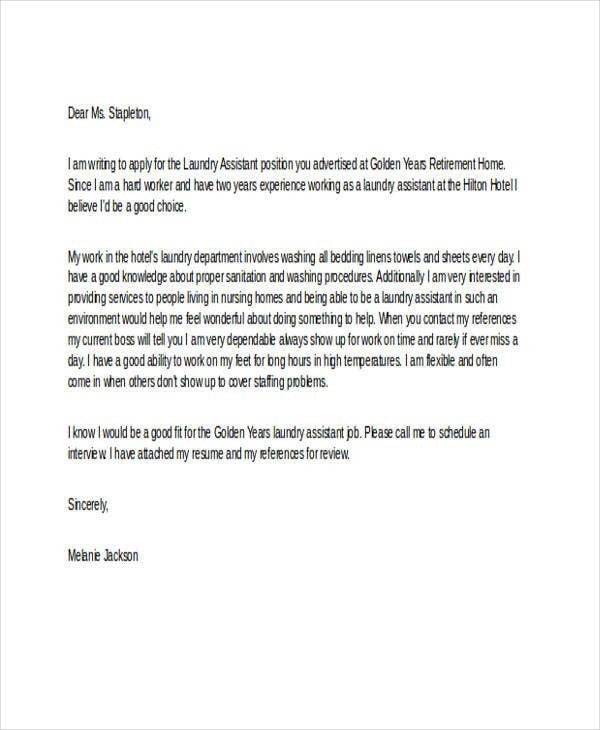 Lastly, don’t forget to proofread! 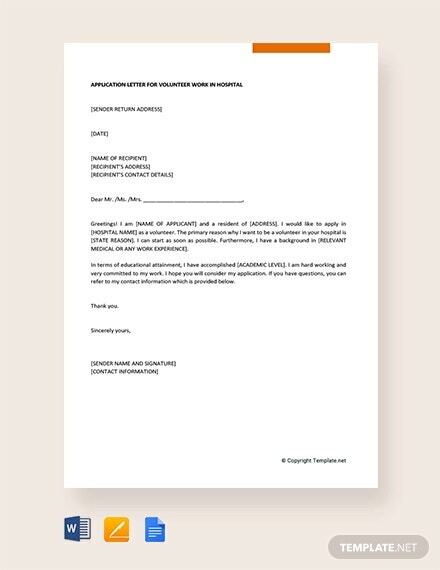 For more application letter references, check out our collections of Employment Application Letters and Scholarship Application Letters. To access these templates, simply click on their corresponding links.